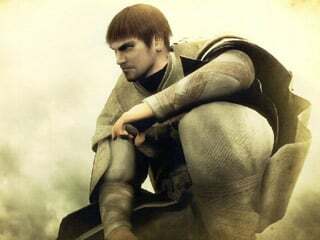 Saint Urbain is a NPC in Demon's Souls. He can teach advanced Miracles to the player. After being rescued, he can be found in the Nexus. Saint Urbain is reffered to as "Sage" Urbain in the opening sequence. Urbain may disappear from the hole in Adjudicator Archstone as part of what seems to be a larger glitch involving Patches. He won't re-appear until the next game cycle.